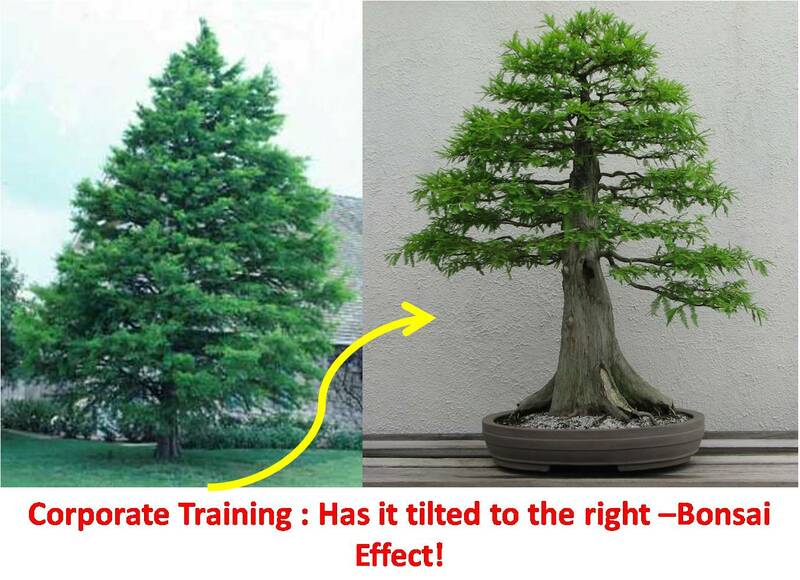 Corporate Training : Has the field got Stagnated in Imaginations! Entered Corporate Training field in 2007. Its been 6 years plus now, and what i find most interesting / intriguing is that what i used to hear then, is what i hear now after so many years. Many have even kept Same Wine in Same Bottle! ; not even bothered to change the bottle as well! Surprisingly many in behavioral training are still at a loss to show the ROI, as there has been no measure found yet, and probably won’t find it but are happy about it as they say it is un-measurable!!. If we are thinking of changing the entire gamut of training, what are those areas to change or how it can be done; where in many training subjects become inherent in other training’s! and / or is it that, there is a need to change the environment in Organisations or there is something more to it…. Many keep talking of Change Management; to be applied everywhere but for training’s! Surprising isn’t it? That got us to Start a Research in this field, would you like to join in? Sweat More in Peace- Bleed Less in War!